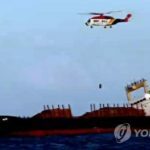 On August 20, the 90 meter long, 4156 dwt cargo vessel Alfa became disabled off Yeosu, South Korea. 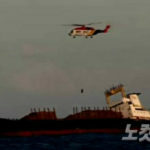 The Alfa was en route to China from Nakhodka with a cargo of timber when it encountered heavy seas in the Korea Strait. 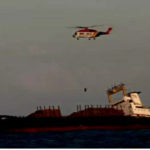 The timber cargo on board the Alfa shifted causing the cargo vessel to develop a heavy list of 45 degrees. 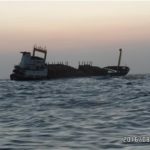 With the vessel in danger of capsizing, the crew requested assistance. 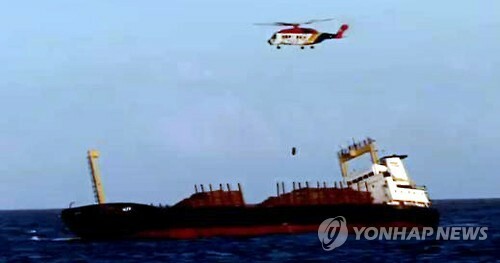 The South Korean Coast Guard responded and was able to safely evacuate all 15 crew on board. No reports of injuries. The abandoned Alfa drifted with the heavy seas before it ran aground between Jeju and Tsushima Island. 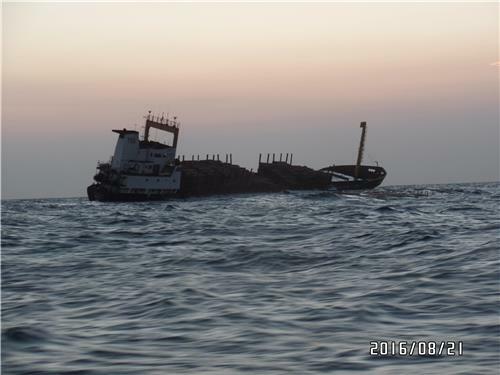 Reports state part of the timber cargo has fallen overboard posing a potential hazard to vessels in the area.